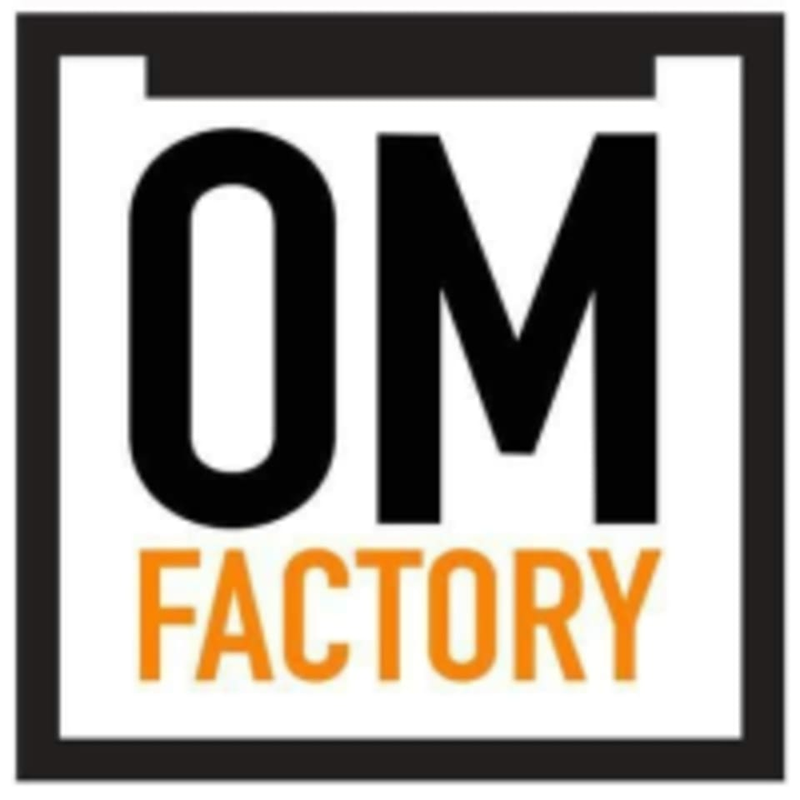 Start taking classes at OM Factory Malaysia and other studios! Bungee is a stunning aerial art form that will give you the opportunity to both defy gravity and experience weightlessness. Students will manipulate the tension provided by the bungee cords against the floor to create beautiful, floating, and flowing movements in the air. Each participant will be suited up in their own bungee harness at the start of class and alternate in and out of their bungee point. Bungee lends itself to beautiful sequencing and dance-like movement, but don't let its beauty fool you — classes can also provide a unique and intense cardio workout! There are no upcoming “Bungee Fly” classes on this day. 1. Please wear stretchable long tights and body fit top for all class except for Pole Fit class which preferable in shorts. 2. Bring your yoga mat and towel. 3. No wearing of jewelry or accessories during class to avoid damage to the apparatus. Amazing! The instructor is very patient in giving guidance. She took videos and photos for us too. Had loads of fun. A lot of trust is needed with the bungee cord. Elaine is a very good and nice instructor! thumbs up! Please press the doorbell for entry (the studio can consider to put some marking to indicate that the doorbell is for the studio). Recommended to wear thick pants to prevent chafing of inner thighs. Would recommend. Suitable for Beginners. Instructor was very friendly, class was conducted in Chinese (perhaps it will vary depending on members).